Traynor Custom Valve 80 YCV80 80Watt amplifier. 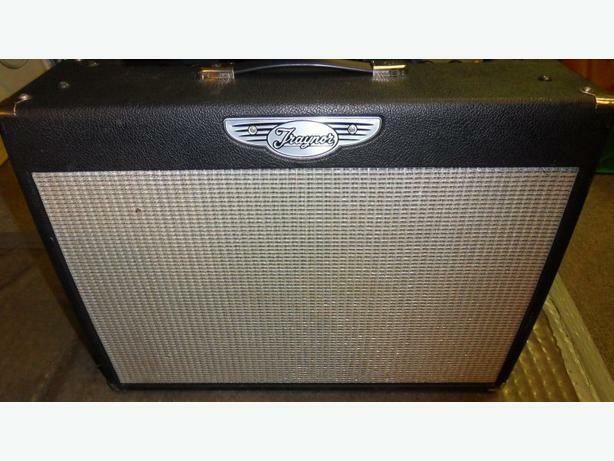 Some small scuffs in tolex, but overall pretty reasonable shape. Comes with footswich (8ft cord).